When the Baba do the jazz.. Sure, the jazz Is finally here at your fingertips. 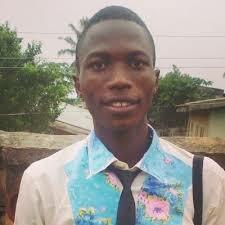 The “Osinachi” crooner, Humblesmith has landed to us a new and cool single again, he titled it “Focus”. 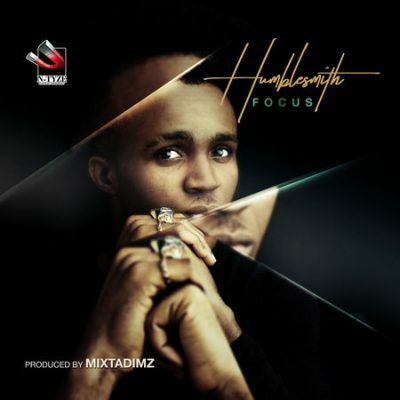 In this track, Humblesmith is telling us to stay “Focus” on our plan, ambition and hustle. The songster who rouse to fame right from hood with his “Osinachi” single has really learnt alot while he was stil hustling and of course, he should share his experiences. Focus is not just a song to advice or motivate you, the lyrics is very cool but with powerful lines and the beatz used is kinda crazy. Humblesmith really tried in this “Focus” debut. In fact, it’s a “Must Hear” to “Every Ears”.